We invite you to explore Syracuse from our ideal location off I90 in Carrier Circle. 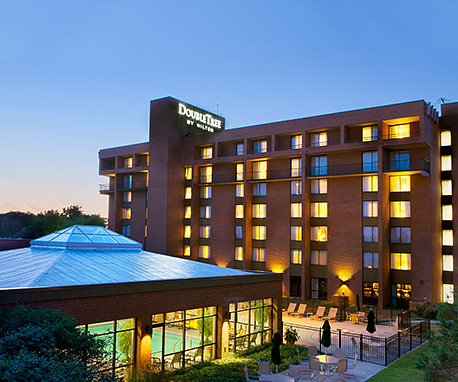 Enjoy genuine hospitality at our newly-renovated DoubleTree by Hilton Hotel Syracuse. 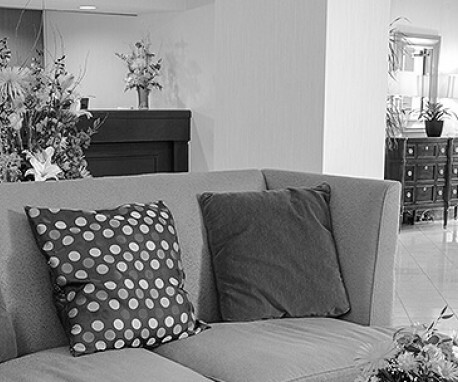 Experience the warm comforts of home combined with modern amenities. The blend of bold yet soothing décor and rich fabrics creates a fresh atmosphere for a relaxing stay. Our convenient location is ten minutes from the downtown area, Syracuse University and Syracuse Hancock International Airport.